your device. Only you and those you share with can access the content. 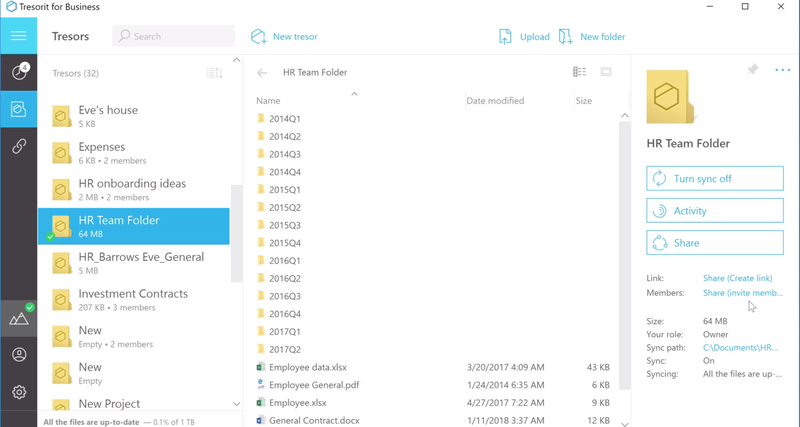 Set up shared team folders and decide who can manage, add, edit or view your data. 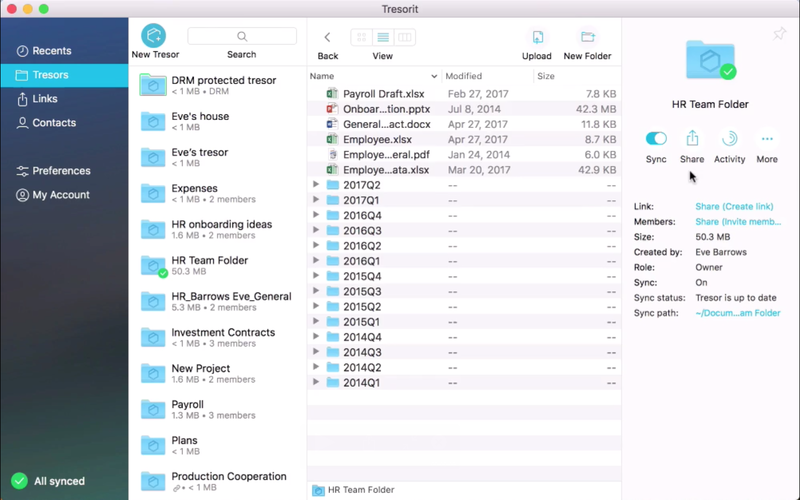 Your team can securely access updated files using their browser, desktop, or mobile device - no matter where they are. 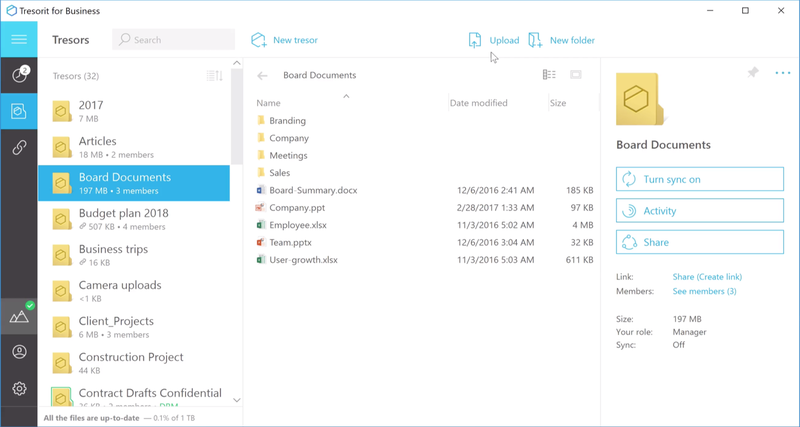 Create download links to share files or folders with people outside your company. Keep control by setting up download limits, expiration dates, and a password for extra protection. 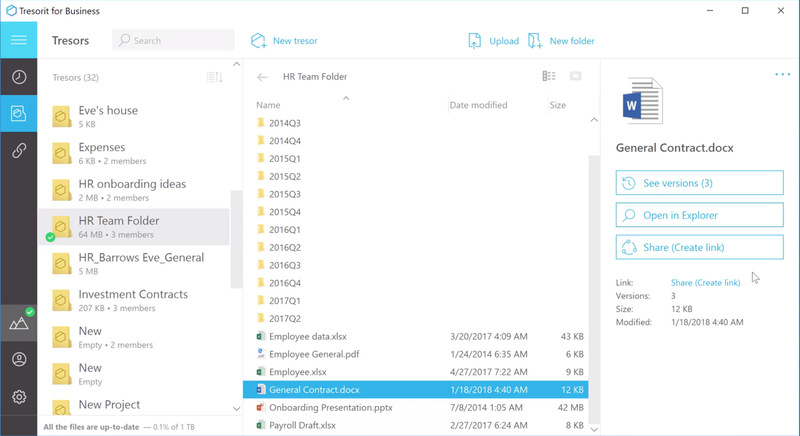 Manage team folders with advanced user permission options, track file changes and revert to old versions if necessary. that you can keep control of confidential documents. Send files & folders with links to your encrypted cloud. Undo mistakes by revoking the link. 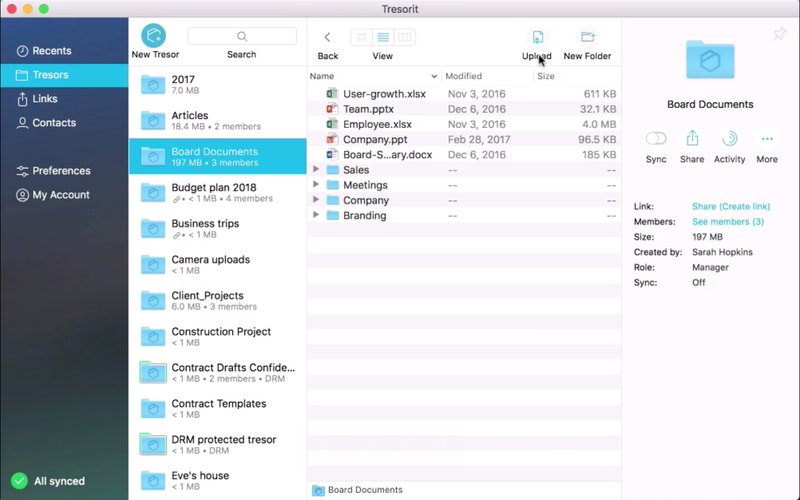 Access your files wherever you are from your desktop, browser, mobile or tablet. Use Digital Rights Management for additional protection that will stay with your files even when you share them with others. Enforce 2-Step Verification for increased security. Limit account access to approved locations and devices. “The company utilizes its own patented encryption technology and offers built-in, end-to-end encryption. “Clients were frustrated with encrypted email, and often sent sensitive documents in plain email. 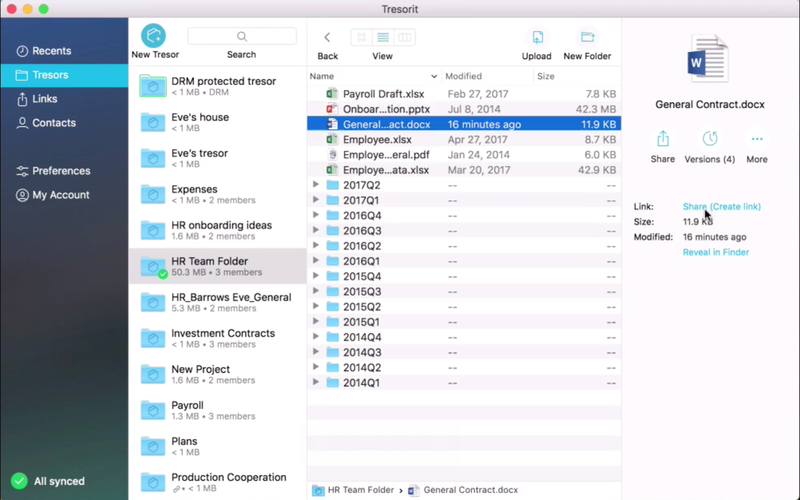 Sharing with Tresorit is easy. People appreciate that we handle their documents securely. 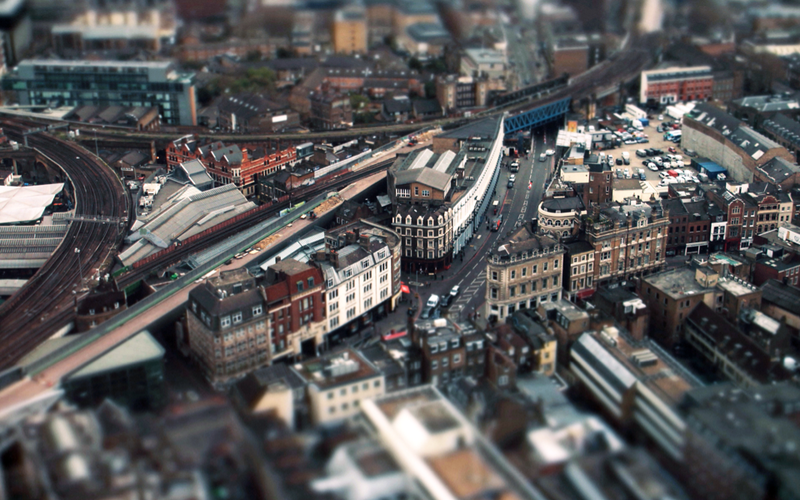 It sets us apart from our competitors." – Guy Applebee, Partner, Alpha Independent Mortgages, a UK-based financial advisory firm with clients filing for 2,000,000 GBP mortgages.